PROPOSED CONSTRUCTION MCKINLEY This stunning estate home offers open living at its finest. 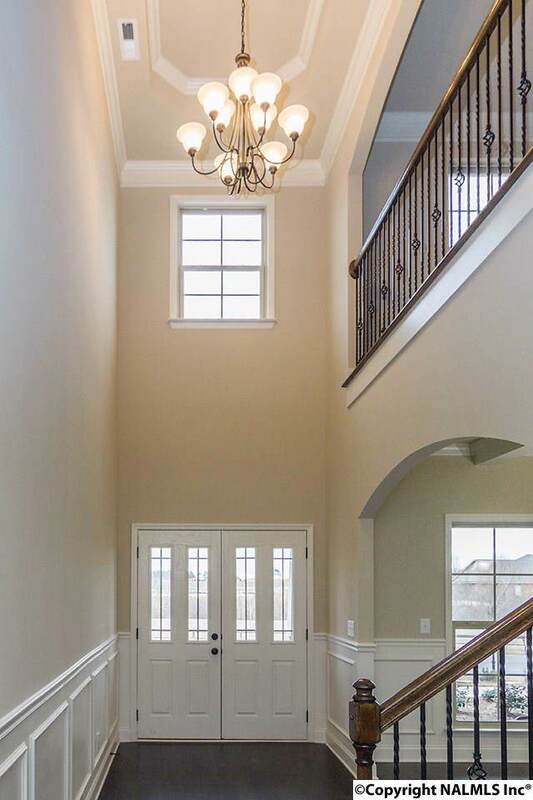 Enter through the 2 story foyer with office on one side and coffered dining room on the other. Continue into great room, featuring gas log fireplace, columns and views of the gourmet kitchen. Granite island, built in oven/microwave, subway tiles and breakfast area complete this area. 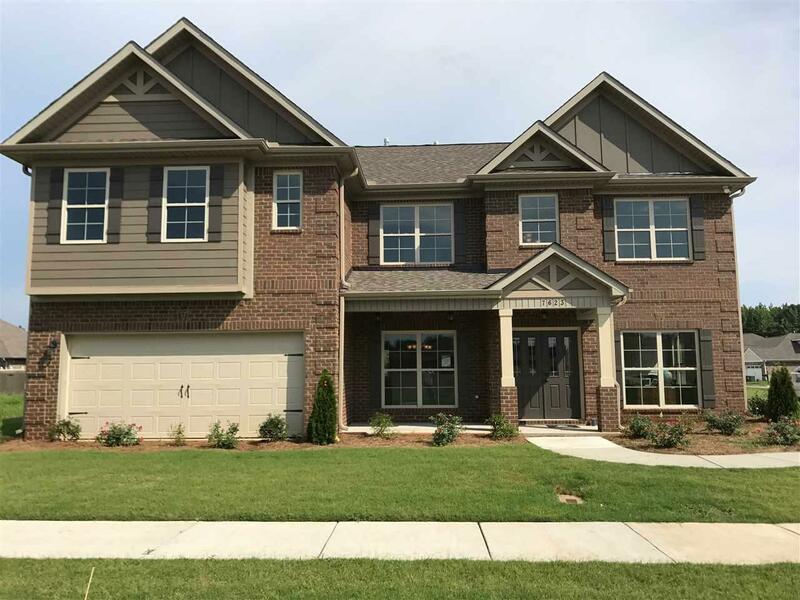 2nd floor features Master Bedroom with large Sitting Area, fireplace, oversized bathroom, with 2 walk in closets. 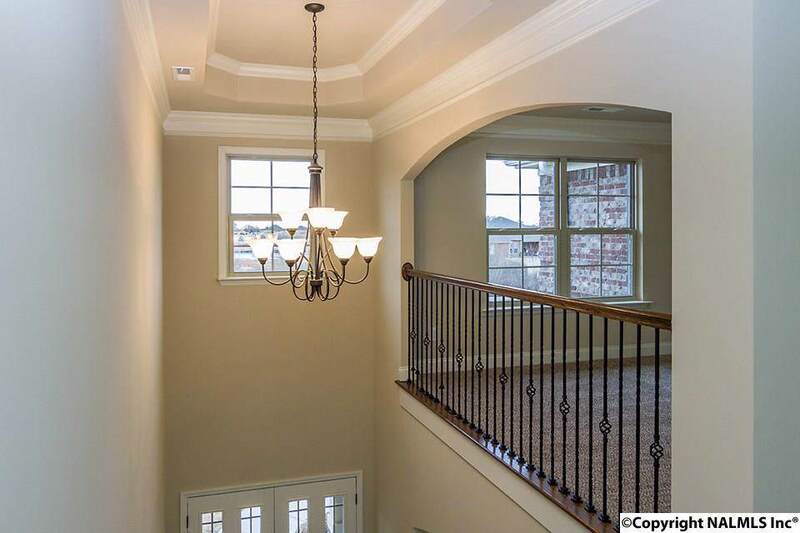 Located outside Master bedroom is a loft area with views to foyer. Jack and Jill bathroom separates large, vaulted, bright bedrooms. 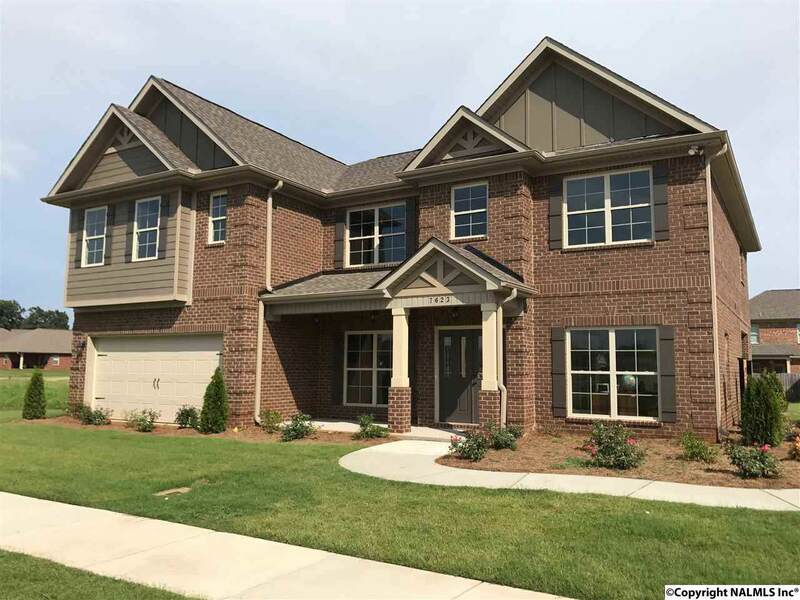 Photos of a similar home & might include options not included in price.